Wrestling Observer Live with Bryan Alvarez and Mike Sempervive is back today with tons to talk about stemming from the 2018 Royal Rumble PPV! 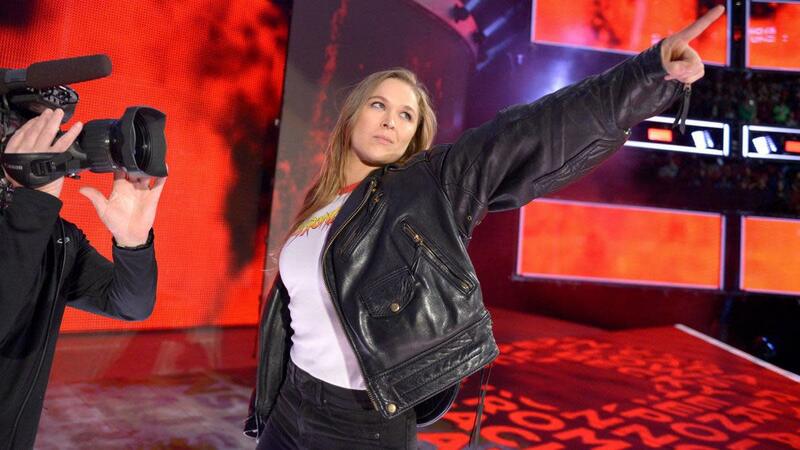 Ronda Rousey debuts as a full timer, WWE's plans for her and WrestleMania, thoughts on the show, your feedback and tons more! A fun show as always so check it out~! WOL: RAW Superstar Shakeup fallout, Smackdown predictions, tons more!